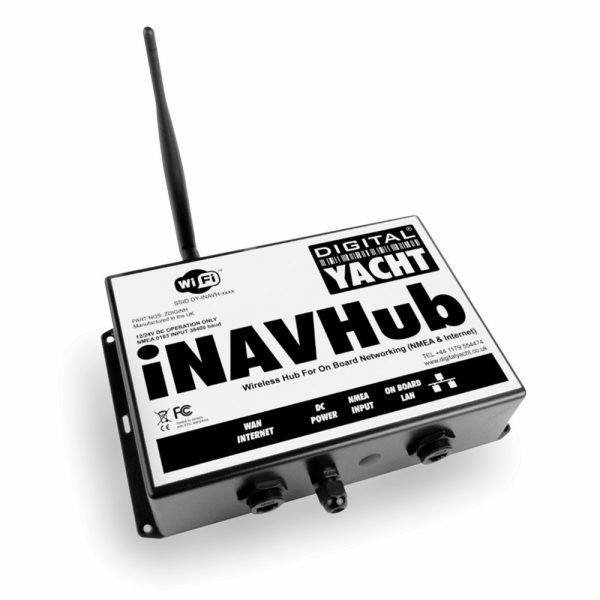 iNAVHub combines wireless networking and wireless NMEA data transfer in one simple to install box. 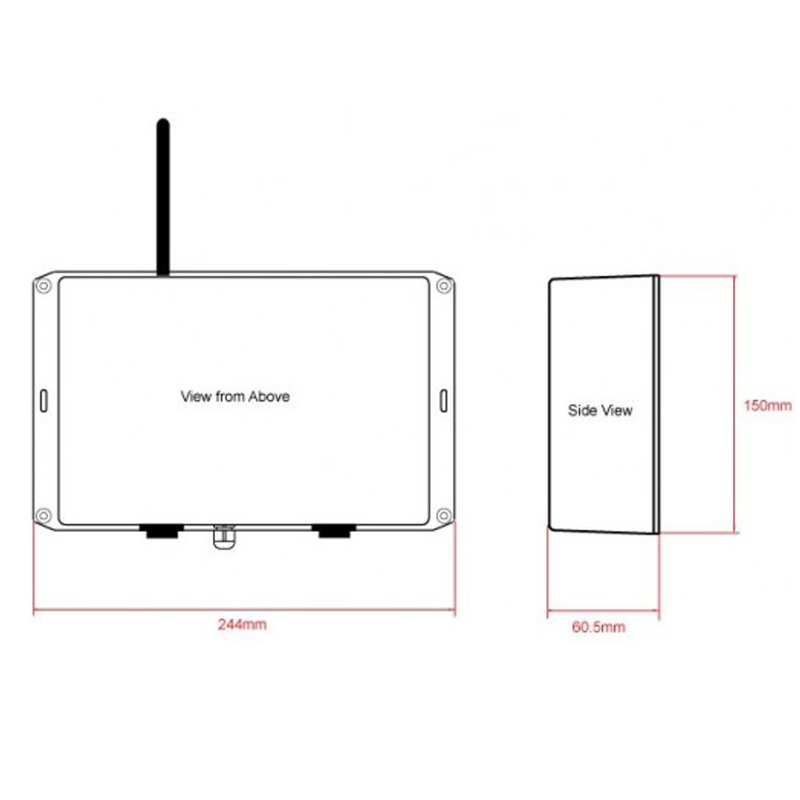 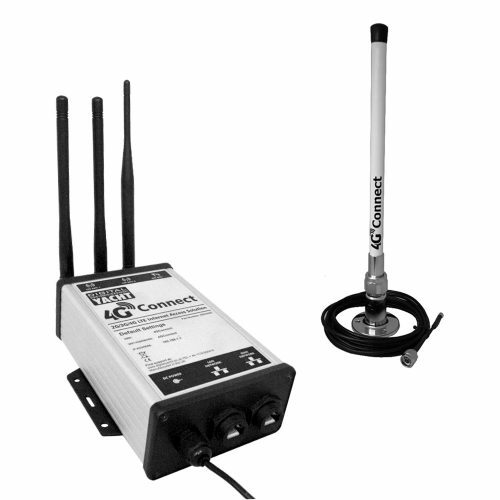 Similar to our popular iNavConnect product, it creates a wireless network onboard the boat that any wireless device can connect to. 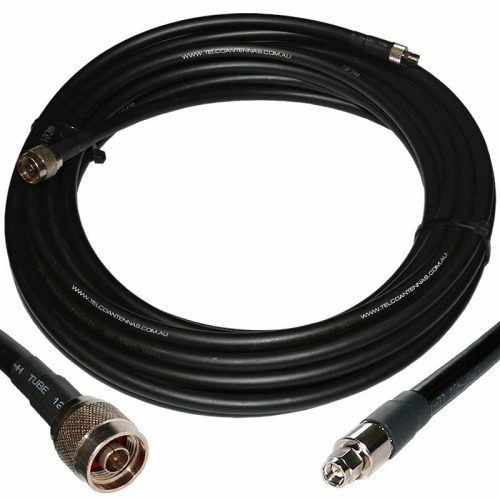 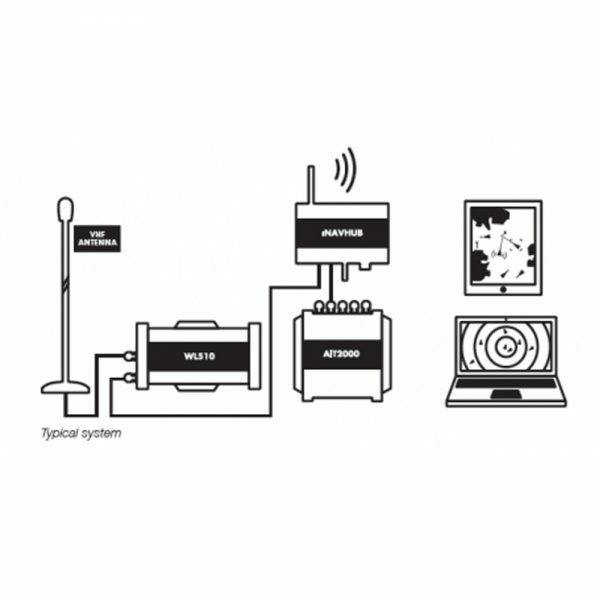 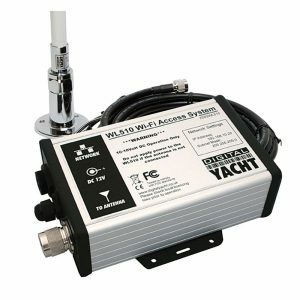 Once connected, iPhones, iPads, PCs and Macs, can receive NMEA0183 data wirelessly for use in iNavX and other navigation apps, whilst also sharing the long range internet connection created by Digital Yacht’s WL510 product. 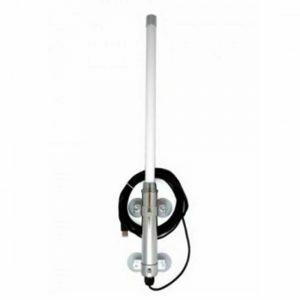 iNAVHub is designed to fully integrate with Digital Yacht’s latest WL510 long range Wi-Fi adaptor. 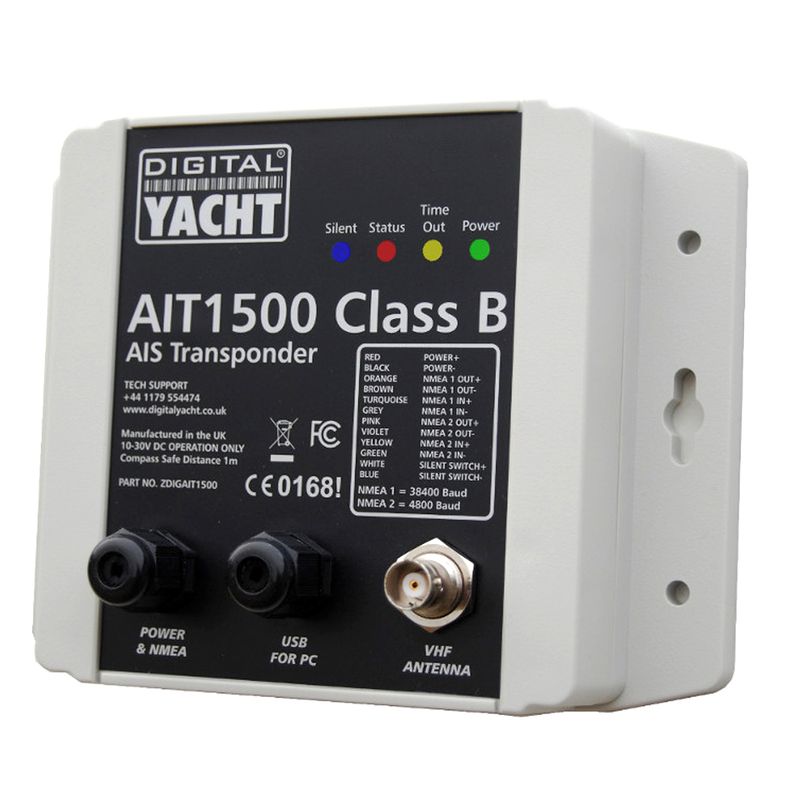 Simply plug the WL510 into the dedicated network socket and when you arrive in port and connect the WL510 to the marina’s hotspot, and everyone on board will be able to share the long range internet connection.